John Fife: Rally - Now that's a wing! Rally - Now that's a wing! Citroen Racing has formally launched its 2017 WRC plans and full details of its title contender. 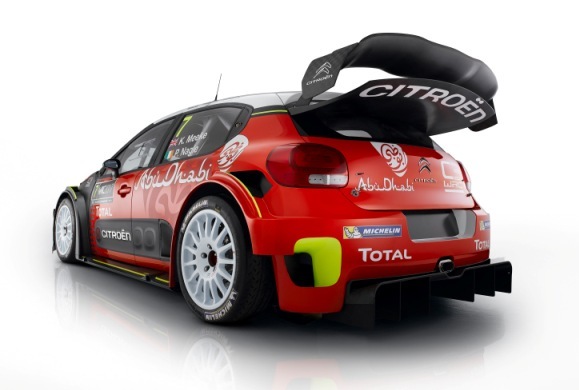 There's a report on the launch event, plus an interview with Team Principal Yves Matton, full details of the team line-up for 2017, and the Technical Specification for the fabulous new Citroen C3 WRC. With a good representation from Northern Ireland and Eire plus England, it will give us some added incentive to follow the WRC this coming year. All we need now is young Evans to get back in a WRC team - and a talent search to find some fast Scots!